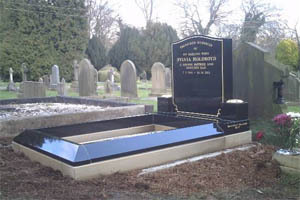 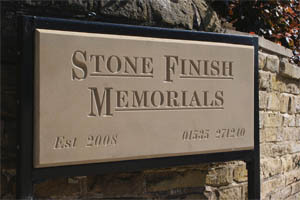 We are proud to present our most comprehensive brochure of memorials of both granite and stone in Bradford. 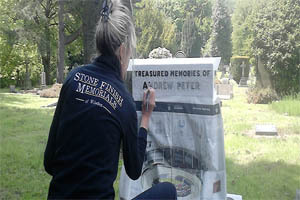 Our monumental stonemasons can undertake all types of renovation work including cleaning, and additional inscriptions. 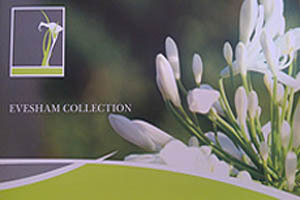 We offer memorials from a variety of brochures, including our Evesham collection.